Do you like the Gmail app but it is taxing your old smartphone? Well Google has come up with a solution via Gmail Go. It is a lightweight but fully functional version of Gmail, and it is part of the Go apps series that Google has released. These apps are designed to use less memory and resources that other apps, and Gmail Go delivers. One of the first things you will notice with Gmail Go is its size. It is only 9.5 MB compared to the 20.6 MB of the regular app. When installed the Gmail Go takes up only 25 MB whereas the regular app consumes 47 MB. If there is limited storage on your mobile this makes a huge difference. Gmail Go is available for Android Oreo 8.1 and later, and while there is a significant difference in size the functionality is superb. Gmail Go supports all the basic features of Gmail including multiple accounts. You can also synchronize it with your other email accounts at Outlook, IMAP/POP and Yahoo among others. Gmail Go allows you to categorize your emails using separate tabs. You could for instance, make social, promotional and important tabs for easy email classification. There is also support for conversation view and it organizes emails in your Exchange, POP3 and IMAP accounts. The layout is similar to the regular Gmail, and it also has the same efficient spam filters that the standard app has. 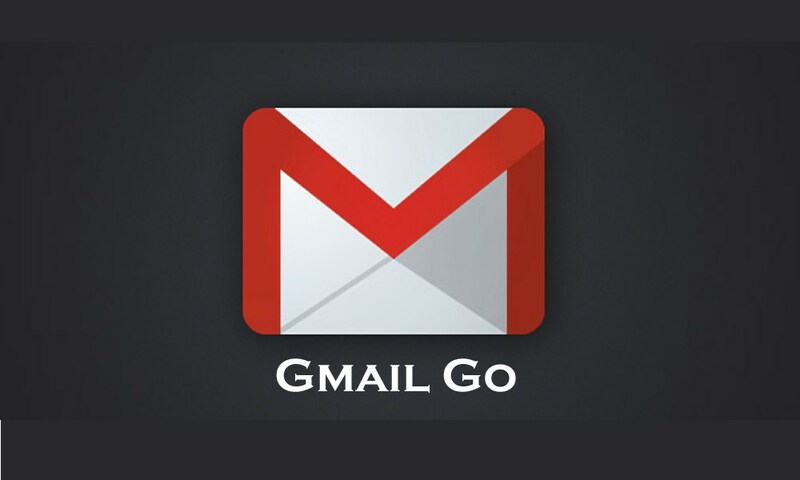 Taking everything into consideration, Gmail Go is an excellent app if you have limited space.